Nano-technology is being referred to as the next technical revolution; it is expected to impact every part of our modern lives. Despite its key role in many industries, it is a field that most of us know little about. 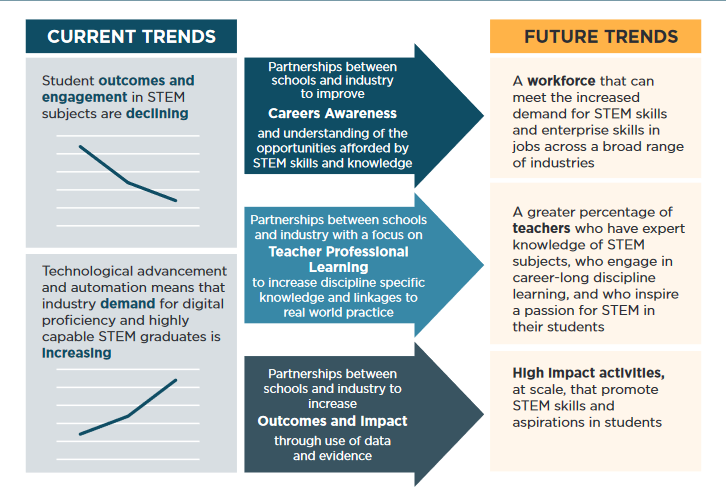 The gap between the skills available and the technical skills required for STEM careers will impact directly upon our ability to find solutions for many of the world’s problems (Hitachi, 2017). We’ve created a Mobile Learning Lab, Professional Teacher Training Program and Learning Resources directly linked to the Australian Curriculum. Schools and teachers are supported with these to inspire their learners about our senses, magnification, STEM, electron microscopy and its incredible applications. 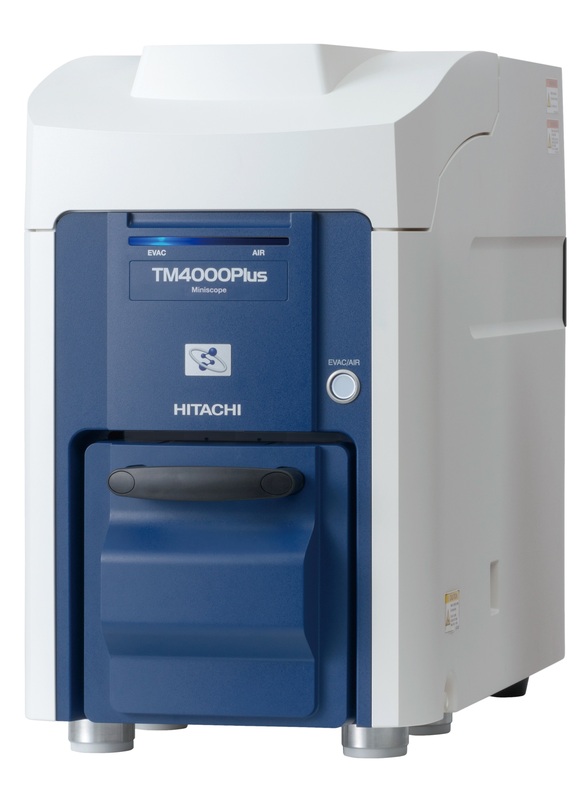 The TM4000 illustrates to all ages and fields of interest that there is more to our surroundings than what we can naturally see. A whole new world is opened up when a sample of interest is collected and viewed at another level. To explore and wonder about our world more deeply, putting discovered objects into the SEM, feeds the natural desire to know more, it sparks excitement, further questioning, lightbulb discoveries and overall enriches the learning experience whilst enhancing our connection to the world and our interest in STEM. For further information and booking availability, please contact outreach@newspec.com.au, or use our online form here.